I am a Reiki Master and have been since 2009. I received my first attunement for Reiki I in June of 2007 and Reiki II in August 2007. Reiki has changed my life in so many ways and I have to remind myself that there are still many people that do not know what Reiki is or the expansive benefits that Reiki can bring not only to the practitioner (person attuned in Reiki) but to others, animals, plants, the Earth, and more. It can be used to heal, de-stress and relax, protect, cleanse and clear. It can be used to help fight additions and with weight-loss. 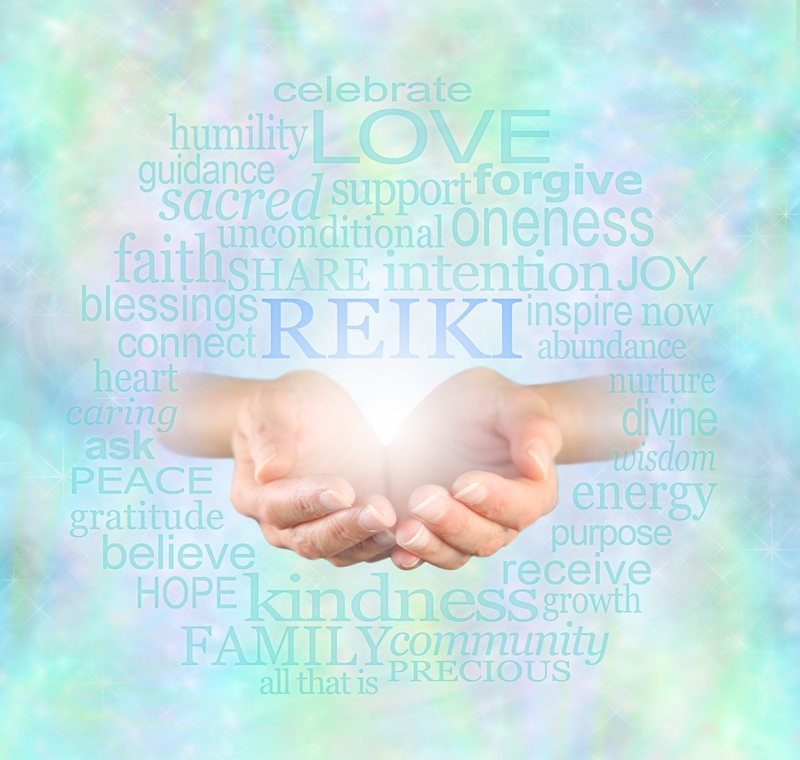 There are 101 uses for Reiki….actually more. I’ve decided to write a series of blogs on the topic of Reiki and its many benefits and uses. Last Fall I wrote a blog on Reiki, A Gentle Healing which explained what Reiki is…a gentle hands-on energy healing with its origins in Japan. If you have never heard of Reiki, this would be a great place to start to learn. This series will start with the three attunement levels based on the Usui Reiki system. Usui Mikao or better known as Usui Sensi, was downloaded with Reiki and its symbols on Mount Kaurna, Japan back in the late 1800’s and used Reiki to heal many. All of the levels are taught by a Reiki Master and it’s the Reiki Master that passes on Reiki through an attunement. An attunement is an initiation through a simple process taking 20-30 minutes that opens up the practitioner to receive and utilize the Universal Life-force energy of Reiki. Basically it opens up their energy channel to receive and let the energy flow through them. The attunement itself has a powerful balancing and healing effect of the practitioner also. This allows the energy to flow through the top of their head into their heart and out their hands. It can also be a very special spiritual experience for the Practitioner and sometimes the Master too. Once you are attuned in Reiki, it never goes away even if you don’t use it for years. Reiki I benefits the physical body. Reiki I is the first attunement that a practitioner receives in the Reiki process. Reiki I mainly opens up the physical body to allow more of the Reiki energy to flow. With Reiki I, the Practitioner can perform self-Reiki, Reiki on friends and family and even pets. Animals love the feel of Reiki energy and will many times hang out to get some of the healing when it is being given to a person. During a Reiki I class the student is taught the history of Reiki and the hand positions of self-Reiki and to perform Reiki on others. Reiki 2 benefits the subtile body. Your subtile body is made up of your dense physical body, the Etheric body, and your emotional, mental and spiritual bodies of consciousness or better known as the aura. During the Reiki II attunement the practitioner is given three Reiki symbols: the Power Symbol, Mental/Emotional Symbol, and the Distant Symbol, each to be used for specific purposes. The Reiki II attunement further opens the energy channel and enhances the Practitioner’s flow of Reiki through the symbols (discussed in a later blog). As with many Reiki Masters, I teach Level I and II during one class. Some break it into two separate classes as how I was taught. Either way is acceptable. Reiki Master allows the person to teach and initiate others. Someone who has been attuned in Reiki II can be attuned as a Reiki Master. It is usually recommended that the person be a Reiki II practitioner for at least 1 year and have practiced Reiki regularly during that time. The level of energy channeled by the Master attunement is greatly raised and the Master symbol is taught, giving the practitioner 4 symbols to work with. The Reiki Master has the ability to teach and attune in Reiki but they do not have to dedicate themselves to teaching. Many take the Master attunement for the increased energy channel and benefits from the higher vibrational flow. 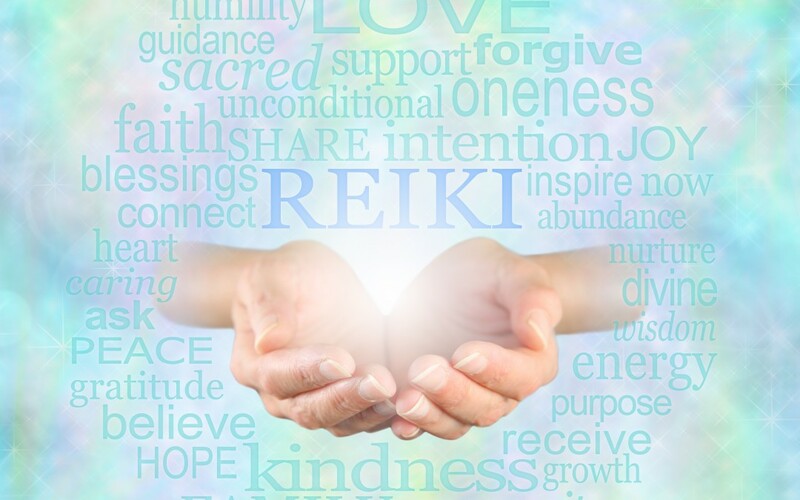 Still not sure if you would like Reiki or not? If you are local to Oil City, PA, consider attending one of my free Reiki Shares held quarterly. For more information, check out my Facebook page or website, http://cherylpastor.com. If you are interested in attending a Reiki I and II class or Master Class, please email me at cjpastor56@gmail.com. Awesome blog thanks for sharing!